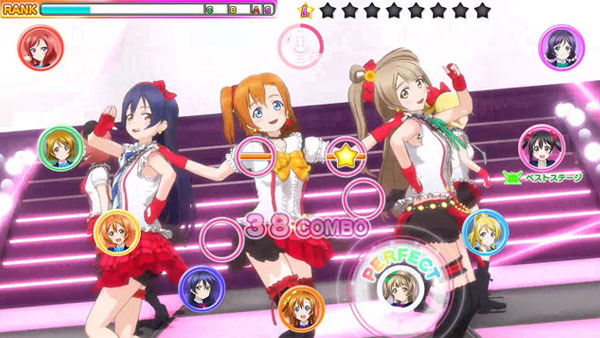 The rhythm action game is an arcade adaption of the popular KLabGames-developed smartphone game Love Live! School Idol Festival, and will let players enjoy original music, as well as collect Profile Cards and Member Cards. 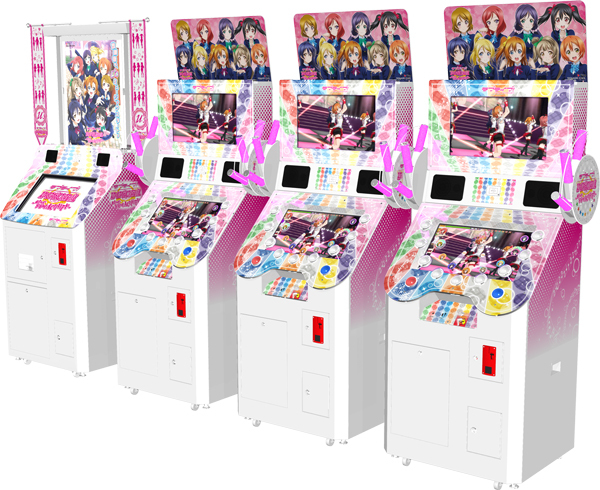 Because it’s an arcade game where you need to go to a game center to play, it has an “after school” feeling to it. Thus the subtitle.